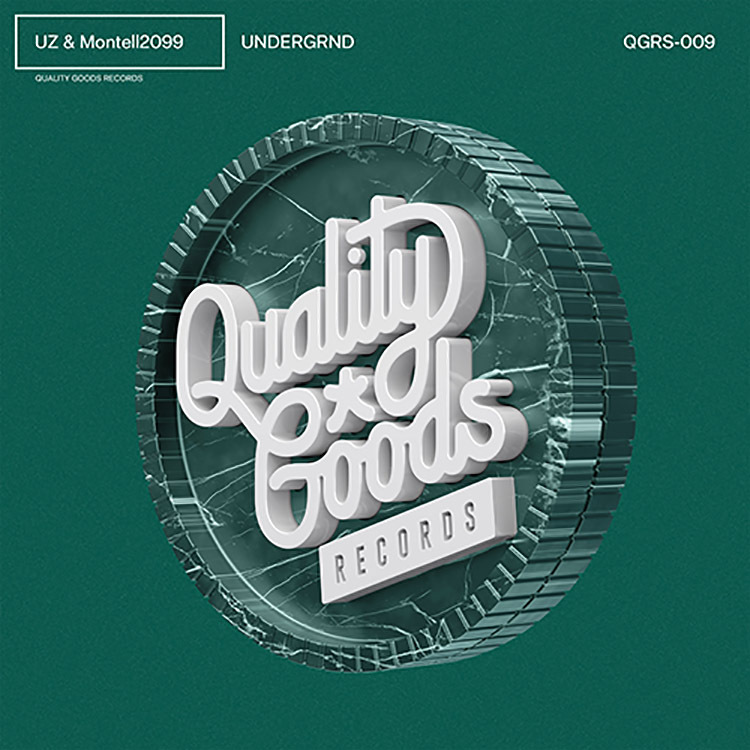 Getting us pumped for their UNDERGRND tour in September is UZ and Montell2099. They have just released a magnificent tune of the same name via UZ’s Quality Goods Records, and it champions both of their admirable production qualities. “UNDERGRND” moves with atmospheric precision and striking dynamics – drawing you in and keeping you locked throughout its three and a half minutes. If you want to catch these two playing out across the duration of September, be sure to get your hands on tickets here.